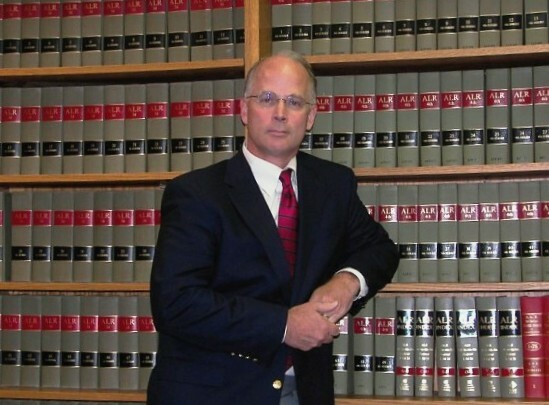 Our Bladen County Lawyers represent all of Southeastern NC including Elizabethtown, Brunswick, Columbus, Robeson and New Hanover County. 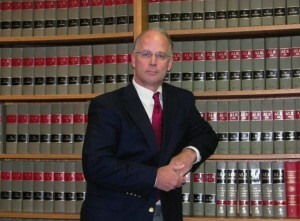 Hester, Grady and Hester PLLC is located in Elizabethtown NC and has a legal team with over fifty years experience. 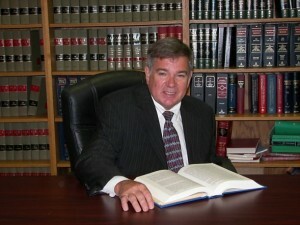 Gary Grady and Cliff Hester are committed to our clients and provide dedicated legal services. Contact us to speak with one of our attorneys.